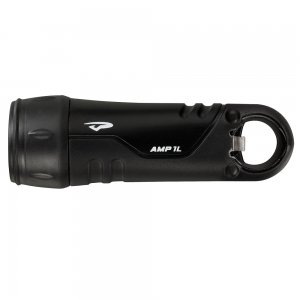 Waterproof to 100m, this handheld light is always at the ready, rain or shine. 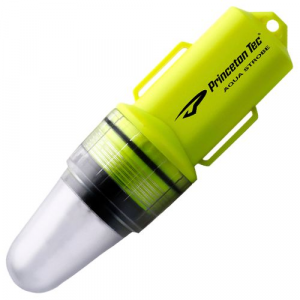 The tiny Princeton Tec AMP 1L flashlight with bottle opener and cone casts an impressive 90-lumen LED spot beam. 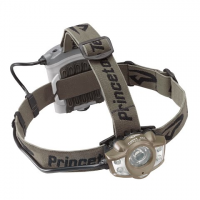 The Princeton Tec Axis headlamp packs a wide range of functionality into one headlamp. 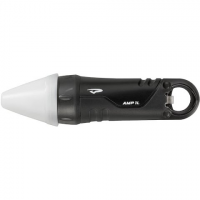 Easily switch among spot, flood and red modes, with full dimmability for each beam. 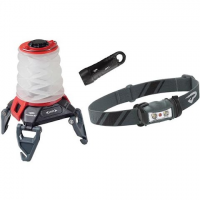 The Princeton Tec Axis Rechargeable headlamp packs a wide range of functionality into this one headlamp. 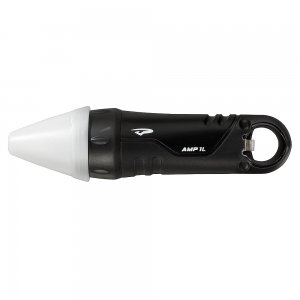 Easily switch between spot, flood and red modes, with full ability to dim each beam. 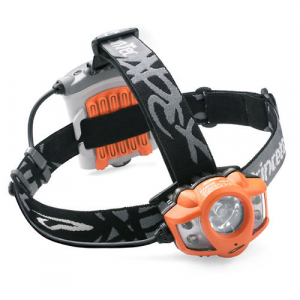 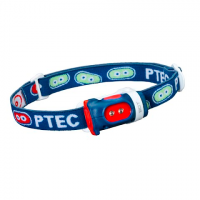 Perfect for the young members of your outdoor adventure crew, the Bot headlamp boasts the same rugged reliability and ergonomic features of grownup designs, but with a bright Princeton Tec twist.